Wesley Village has officially broken new ground! The Shelton senior living campus is excited to announce the expansion of Lifestyle Transitions, a specialized assisted living and memory support neighborhood, originally opened in January 2015. Lifestyle Transitions offers a secure, supportive environment for those needing a higher level of attention and engagement, and for those in the early to mid-stages of memory loss. Unique to Wesley Village, Lifestyle Transitions provides a mission-based, relationship-centered approach to care, as well as: affordable pricing, a wander-protection system, 24-hour staffing with caregivers trained by the Alzheimer’s Association, nurses seven-days a week, on-site physician services, engaging activities, a variety of apartment styles for individuals or couples, education and support services for residents and families and a specialized design to maximize independence. It also focuses on developing daily routines for successfully managing individualized physical, social and cognitive challenges. 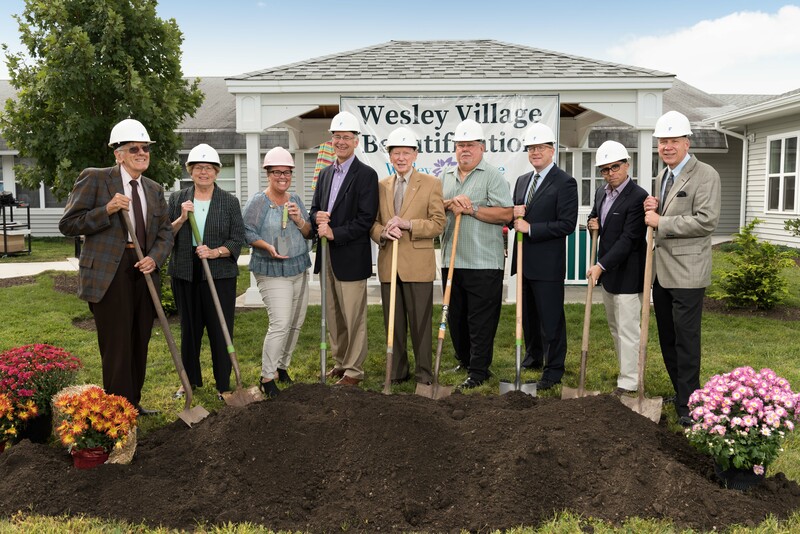 The expansion will include 20 new specialized assisted living apartments in three added wings within the Wesley Heights community at Wesley Village. Additional spaces will include a family-style kitchen for baking; a great room for entertainment, exercise, art classes and more; lounges for reading, visiting and relaxing; and an enclosed outdoor courtyard for gardening, walking and fresh air. 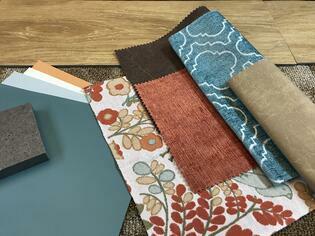 The design, colors, textures, lighting, and furniture was chosen with the help of senior living design consultants to create both vibrant and soothing spaces that best meets resident needs. Wesley Village is located at 580 Long Hill Avenue in Shelton and is owned and operated by United Methodist Homes, a local not-for-profit organization. The campus also offers assisted and independent living, skilled nursing, short-term rehab, and outpatient therapy and fitness services. To learn more, visit www.wesleyvillage-ct.org or call 203-225-5024.